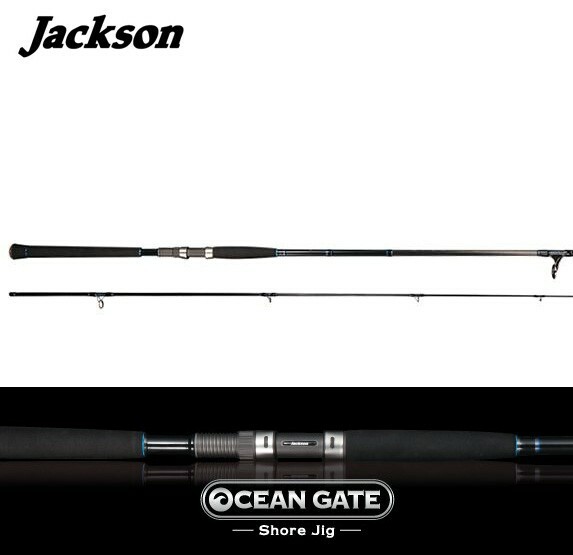 For everyone who enjoys the intense and dynamic shore jigging. Blueback fish is one of the main targets in salt water fishing now. Everyone is excited and addicted the strong tug. 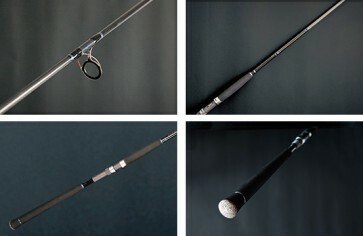 It is the orthodox rod that everyone can easily enjoy such a dynamic fishing. 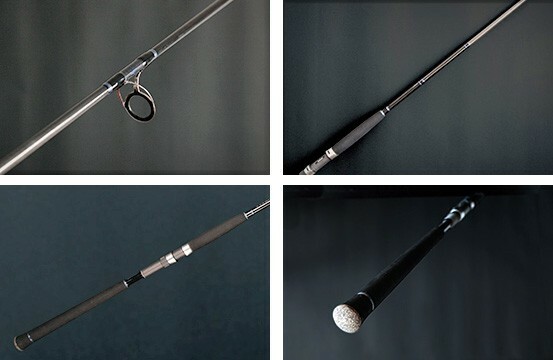 24t carbon is excellent in persistence compared to 30t and 40t, and its moderate tension enable everyone to cast easily, ideal material for a jig rod. 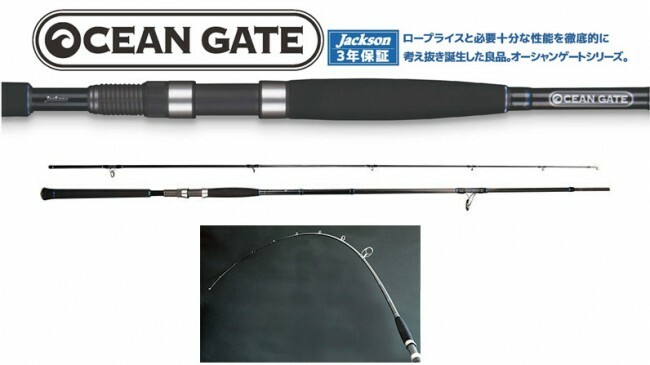 This is wound up using the original taper design that Jackson has developed, and is finished as a high balance design with strong and reducing heavy holding feeling.